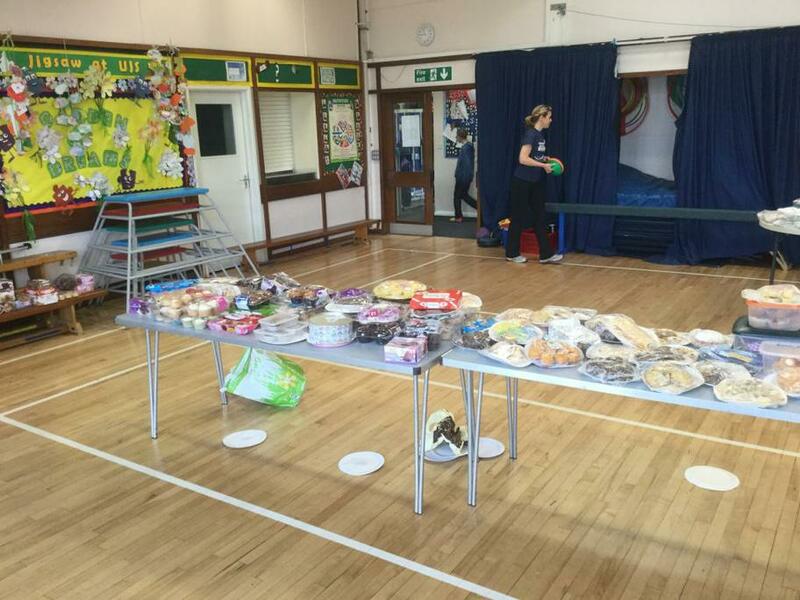 What a lot of cakes! 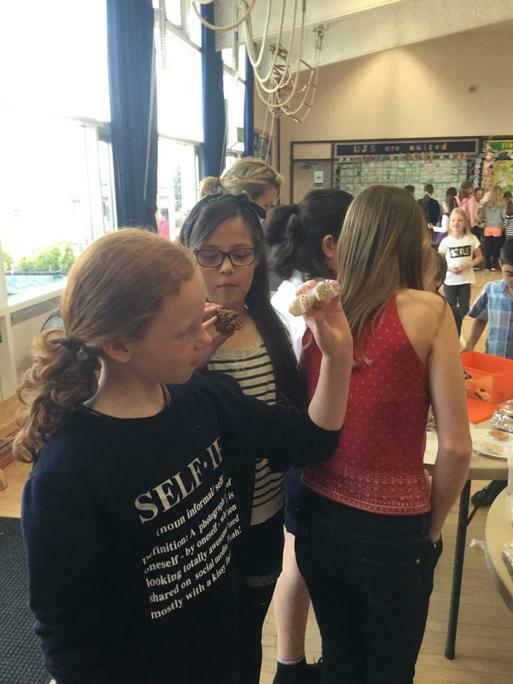 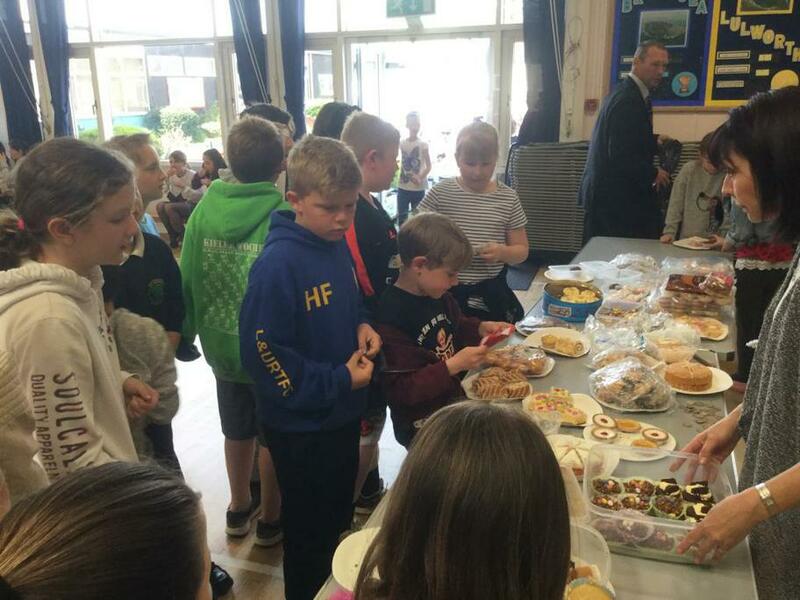 We all enjoyed getting stuck in with a tasty treat in aid of a great cause. 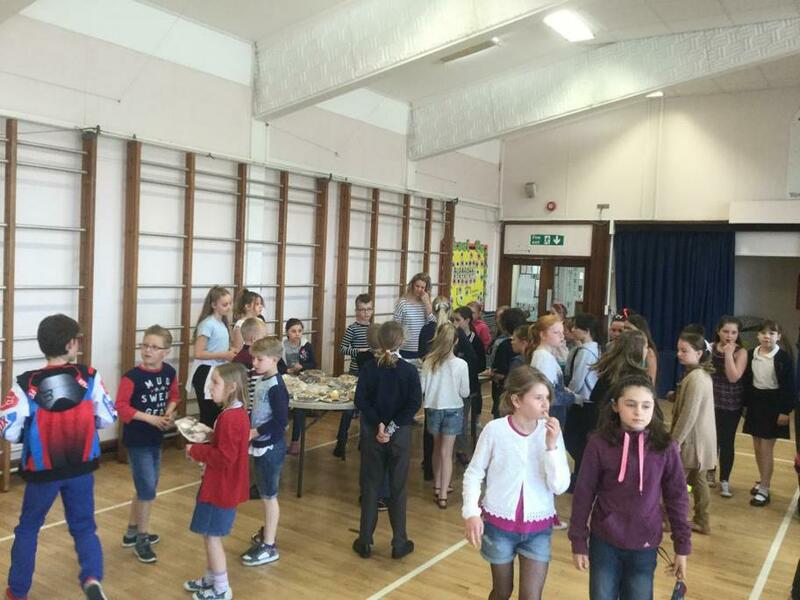 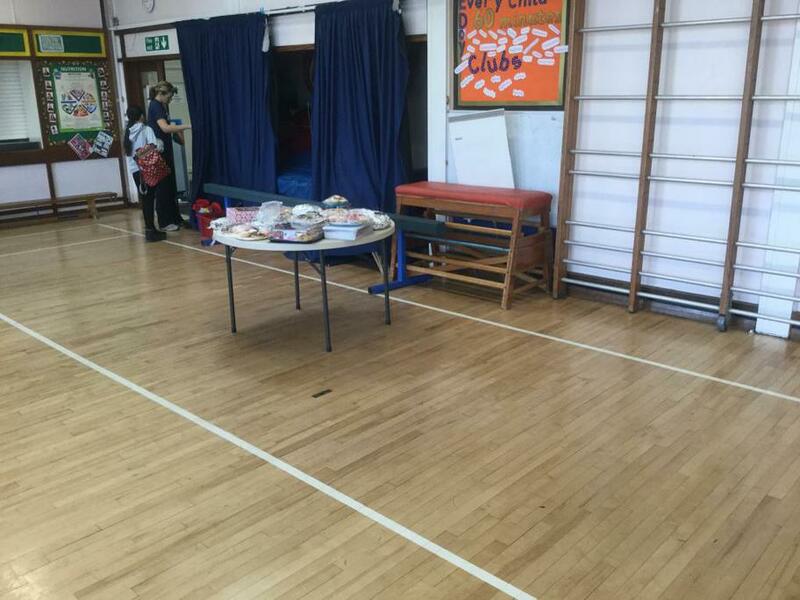 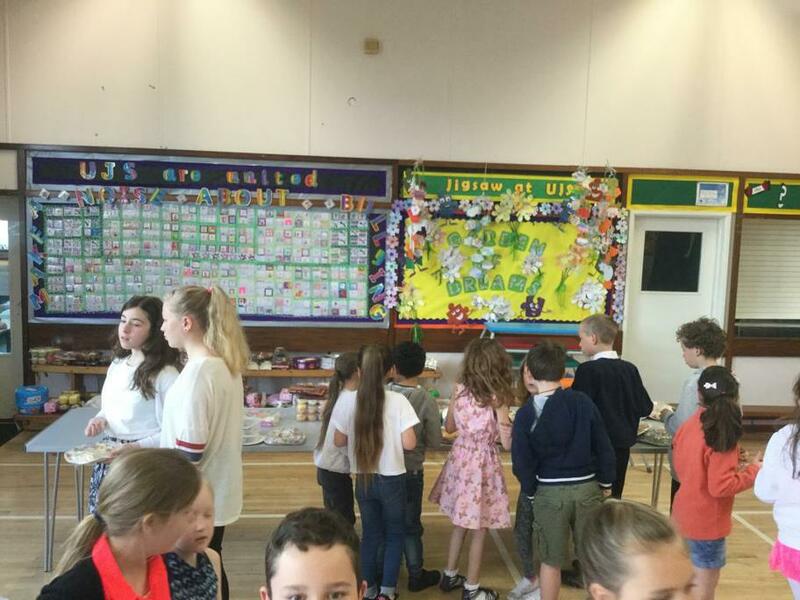 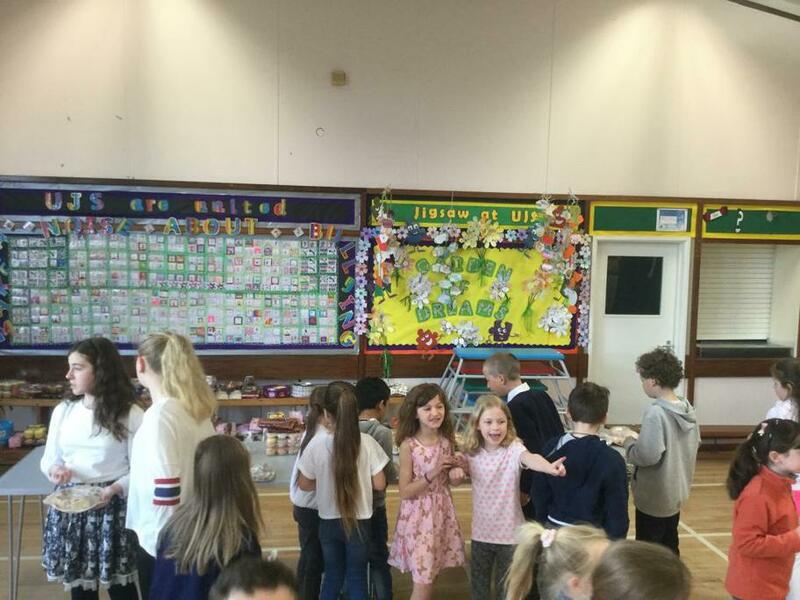 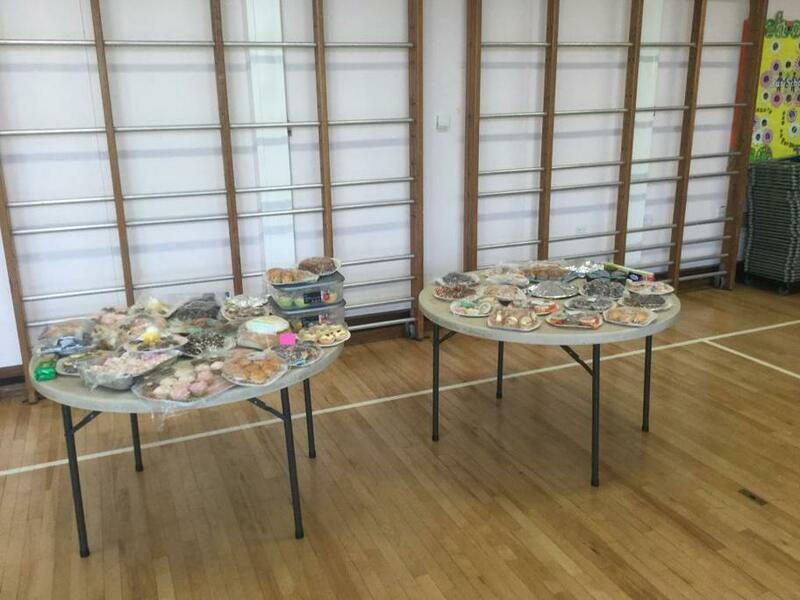 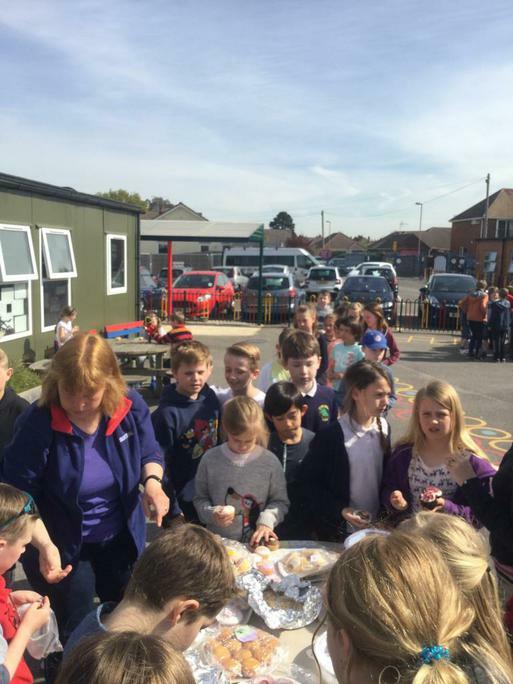 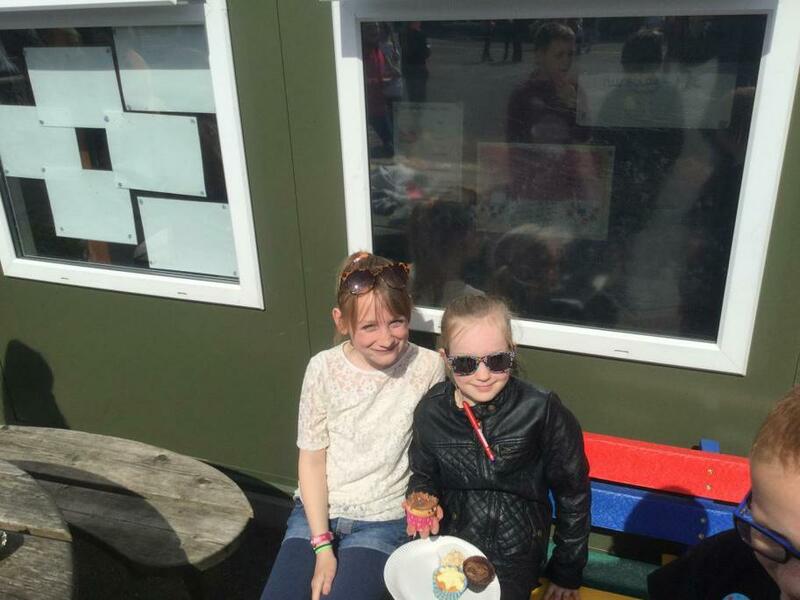 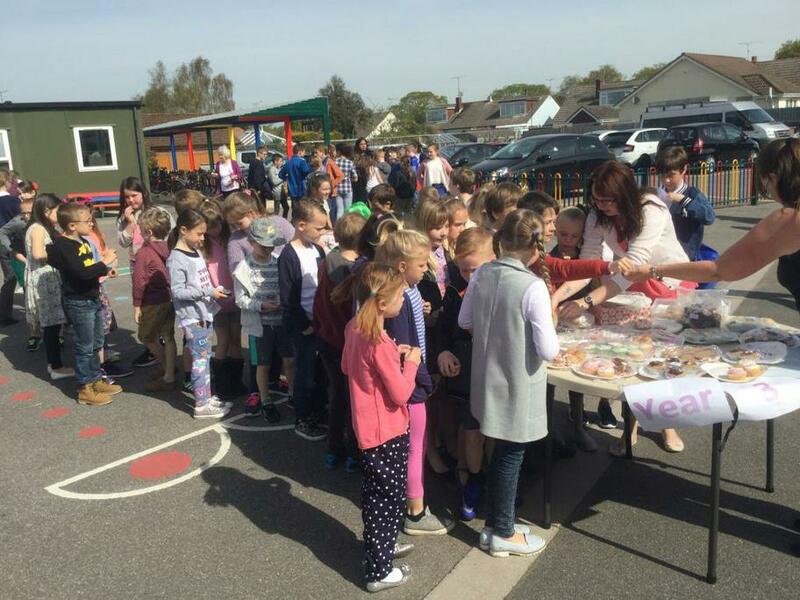 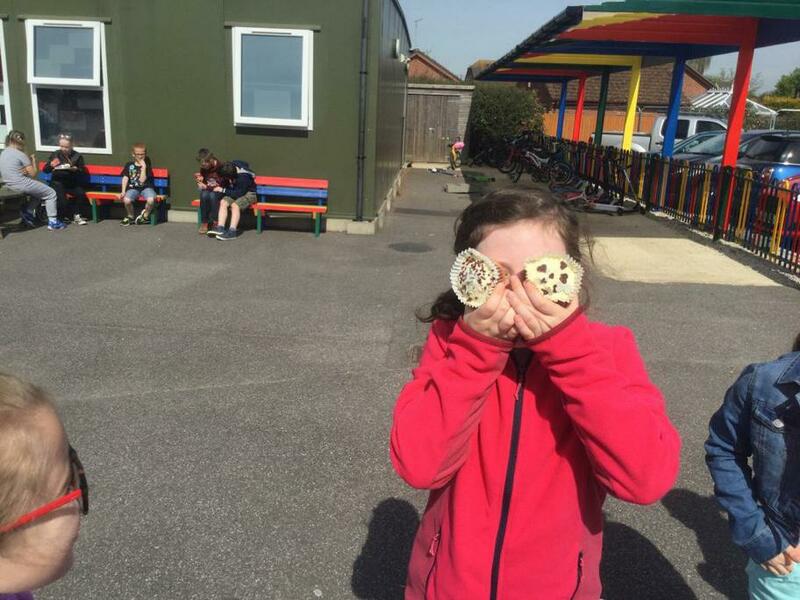 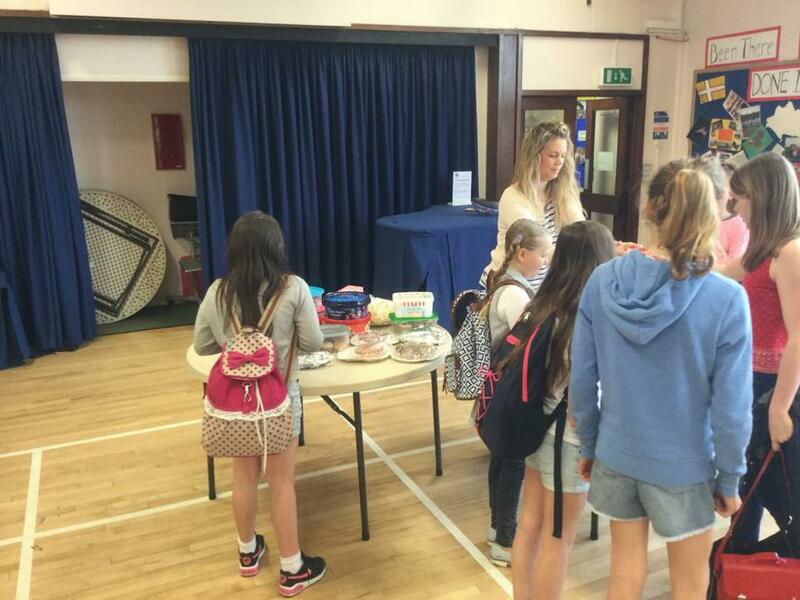 Organised by Mrs Hart, the School Council and her team, this yummy bake sale was put in place to support the RNLI, one of our charities to support this year. 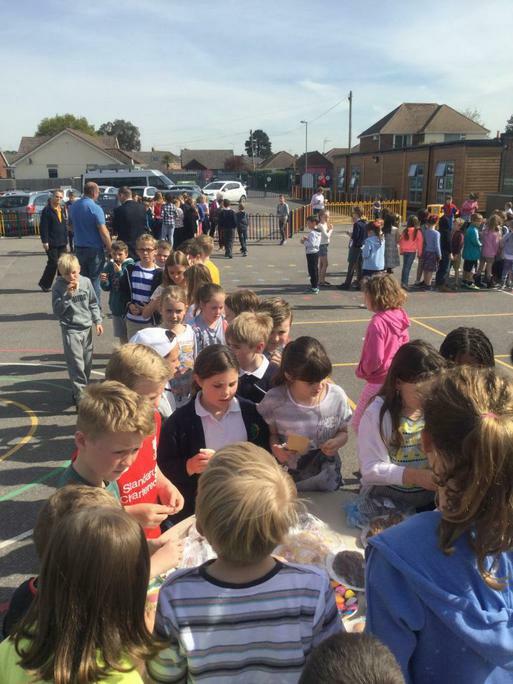 Thank you to everyone who made cakes, bought cakes in and donated their pennies for the RNLI. 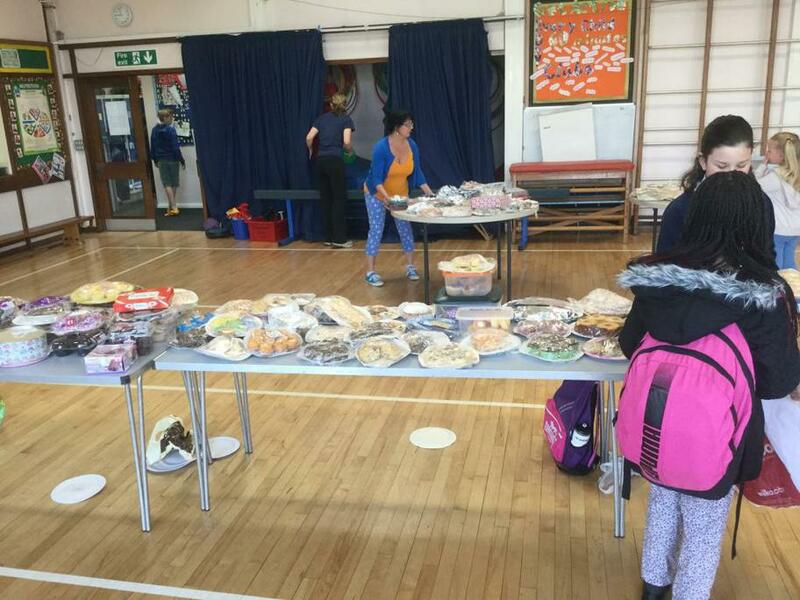 A second bake sale will be taking place very soon to raise more funds for this worthy organisation!